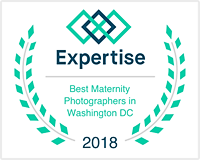 Welcome to my Ashburn VA Newborn Photography Studio, serving Northern VA and Washington DC! 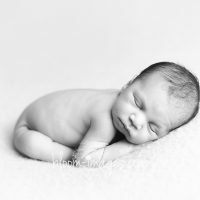 When I started photographing newborn babies back in 2010 having my own studio was a dream. 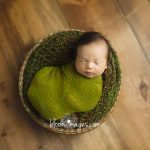 I have spend four years travelling and doing newborn photo sessions at clients’ homes. Travelling was nice, I got to see beautiful nurseries and meet babies and families at the comfort of their home. Packing, unpacking, dragging and setting up tons of equipment and props was exhausting. My car could not fit all the stuff I wanted to bring, and I spend countless hours planning and deciding which props to take with me. Finally back in 2014 I decided to take my photography to the next level and invest in a studio space. After weighing my options I decided to go with an in-home studio. Having three young kids, I was not ready to take on full time workload in order to justify retail space investment. 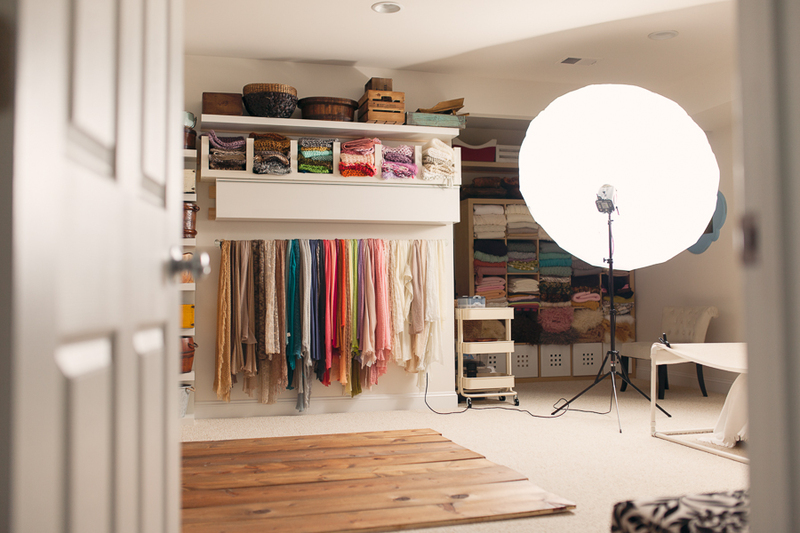 I do have a huge room in the basement I decided to transform into my dream studio. It took few trips to IKEA and multiple hours of hard work for my husband to put it all together. It is finally here! I love having all the props organized, beautifully displayed and easily accessible. To assure clients’ privacy and comfort it has its separate entrance and bathroom. It is next to a huge playroom where toddlers can explore when waiting for their baby sibling to be photoraphed. Few images inside the studio! I have endless props available for my little clients. 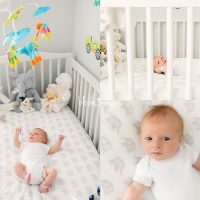 100+ hats, 75+ ties backs and headbands, countless wraps, throws, baskets and crates – plenty to create beautiful set ups to photograph your newborn baby. I do have a prop addiction and can spent hours looking for beautiful props on Etsy or Facebook….. I love neutral, earthy tones and soft colors, throughout my studio you will find many unique wood bowls and crates. HomeGoods quickly become one of my favorite to go stores 🙂 . 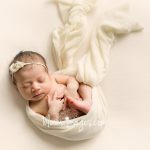 Before every session I discuss client’s preferences as to colors, poses and props – I want the session to be customized and unique to you and your baby! An advantage of coming to the studio is having access to all the props! Everything is neatly organized and easily accessible :). 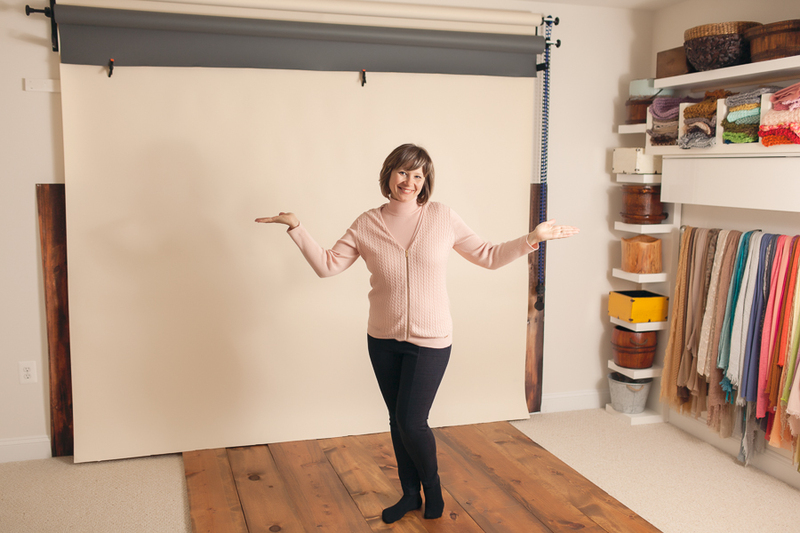 Clients can get visual idea how a certain pose or prop would look photographed throughout the studio’s beautiful artwork. When the day of the session comes parents can come and relax while I work my magic. 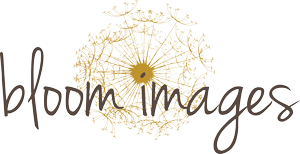 I would be happy to discuss any questions you have about newborn photography experience with Bloom Images. You can contact me here. 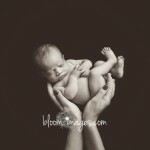 I would be honored to photograph your family and to capture amazing images of your precious baby!